"It's not just what I do—it's all I do." Falls are the leading cause of fatal injury in geriatric patients. According to a study published in 2015 in the Archives of Gerontology and Geriatrics journal, nursing home falls occur at twice the rate of community falls. Infections are one of the most common causes of death in long-term care facilities. One to three million serious infections occur every year in long-term care facilities according to information obtained from the Center for Disease Control (CDC). 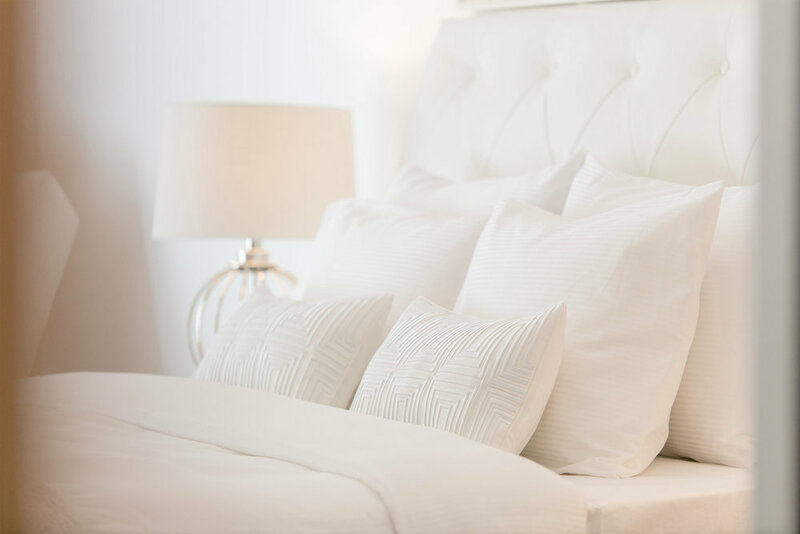 Bedsores (also known as decubitus ulcers, pressure ulcers, or pressure sores) are one of the most common injuries in long-term care facilities. Information obtained from the Center for Disease Control (CDC) suggests that approximately 1 in 10 nursing home residents have had a bedsore. One-third of nursing home residents are unable to eat and drink on their own, which is one reason why it is critical that long-term care facilities are adequately staffed. Further, facility staff must be adequately trained to identify signs of malnutrition and dehydration to prevent these conditions. Don’t know where to start? Visit the Frequently Asked Questions page to get general information on representation, fees and more. If you are reading this, chances are you or someone you love has been abused or neglected in a nursing home or assisted living facility. Nursing home abuse and neglect cases constitute 100% of my practice focus. 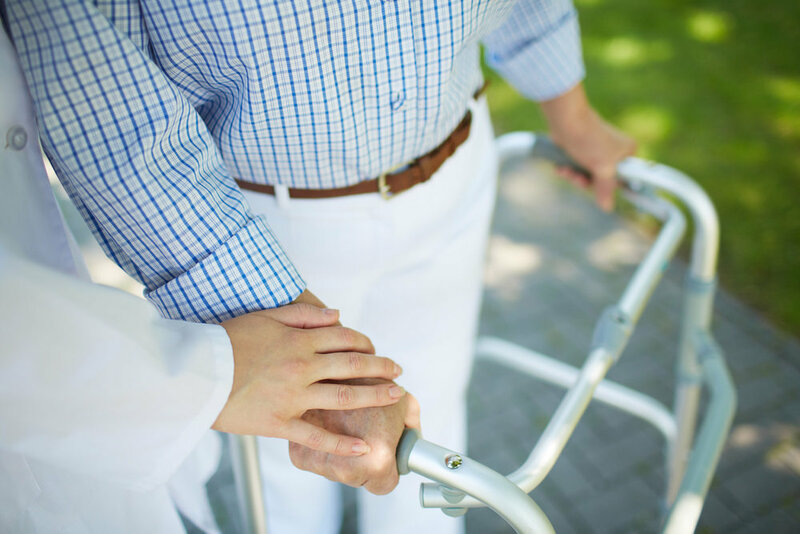 By 2016, after a decade in general injury law, representing people who had suffered injury or death in nursing homes and assisted living facilities felt like a calling. I have become experienced at identifying and litigating these special cases, working intimately with individuals and families to protect our elders. For me, law is an art. Each case is like a block of rough marble. Together we look at it from all possible angles and carve out its innate beauty: a true story that speaks to the heart and makes sense in relation to the laws of our society. And that is persuasive. Based on our recommendations, you will be the decision-maker as your case moves forward. I personally respond to all inquiries within one business day.